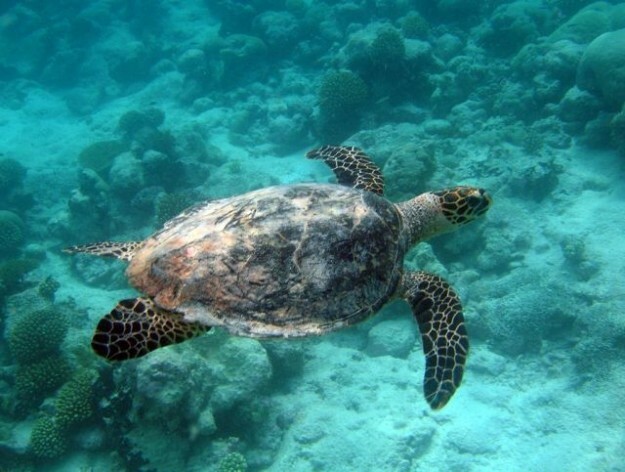 UNITED NATIONS, Jun 19 2015 (IPS) - The 193-member General Assembly adopted a resolution Friday aimed at drafting a legally binding international treaty for the conservation of marine biodiversity and to govern the mostly lawless high seas beyond national jurisdiction. The High Seas Alliance (HSA), a coalition of some 27 non-governmental organisations (NGOs), played a significant role in pushing for negotiations on the proposed treaty and has been campaigning for this resolution since 2011. The first round of formal negotiations is expected to take place in 2016 and continue through 2017. The General Assembly will decide by September of 2018 on the convening of an intergovernmental conference to finalise the text of the agreement and set a start date for the conference. Wilson said it is likely that the intergovernmental conference would then meet multiple times over approximately two years to accomplish this goal. Today, she pointed out, the high seas are governed by a patchwork of inadequate international, regional, and sectorial agreements and organisations. A new treaty would help to organise and coordinate conservation and management. That includes the ability to create fully protected marine reserves that are closed off to harmful activities. Right now there is no way to arrange for such legally binding protections, she added. In a statement released Friday, the HSA said the resolution follows the Rio+20 conference in 2012 where Heads of State committed to address high seas protection. The conference came close to agreeing to a new treaty then, but was prevented from doing so by a few governments which have remained in opposition to a Treaty ever since. Asked about the significant difference between the 1982 landmark Law of the Sea Treaty and the proposed high seas treaty, Wilson told IPS the U.N. Convention on the Law of the Sea (UNCLOS), which is recognised as the “constitution” for global ocean governance, has a broad scope and does not contain the detailed provisions necessary to address specific activities, nor does it establish a management mechanism and rules for biodiversity protection in the high seas. Since the adoption of UNCLOS in 1982, there have been two subsequent implementing agreements to address gaps and other areas that were not sufficiently covered under UNCLOS, one related to seabed mining and the other related to straddling and highly migratory fish stocks, she added. This new agreement will be the third implementing agreement developed under UNCLOS, Wilson said. It allows for a two-year preparatory process (PrepCom) to consider the elements that could comprise the treaty. This will begin in 2016 and culminate by the end of 2017, with a decision whether to convene a formal treaty negotiating conference in 2018. The “high seas” is the ocean beyond any country’s exclusive economic zone (EEZ) ‑ amounting to 64 percent of the ocean ‑ and the ocean seabed that lies beyond the continental shelf of any country, according to a background briefing released by the HSA.